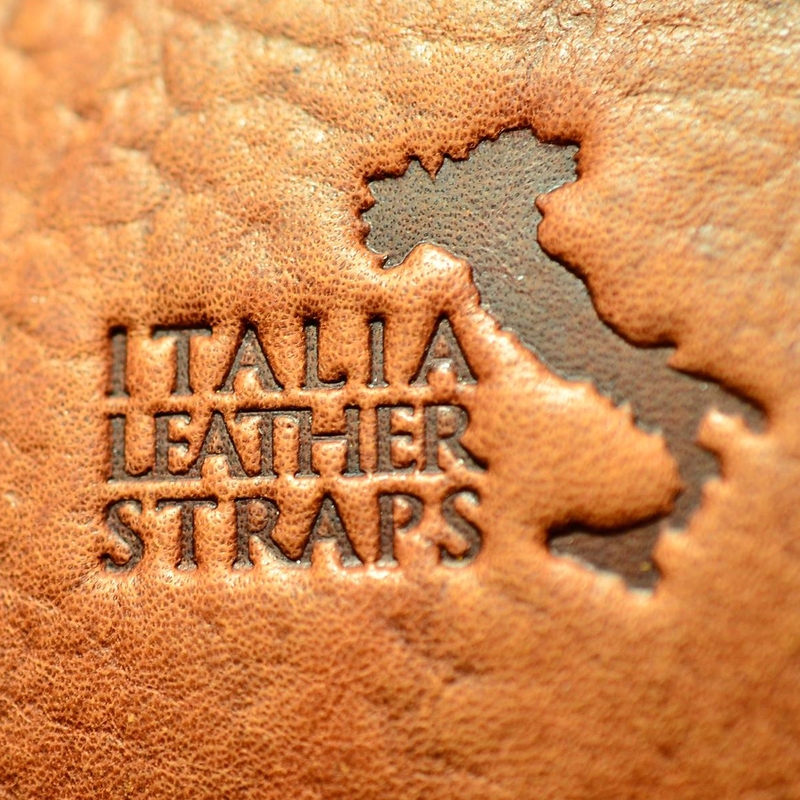 Premium Italian Leather 4" Wide Guitar-Bass Strap. Chocolate-Black with garment suede backing. Handmade in USA.